So I bought it in January from makeup-shop.ro, after having it on my wishlist for more than a year (!). Yep, it was a long time until I finally decided to add this beautiful palette in my make-up collection. I own several Sleek products, and so far I’ve been really satisfied. They are all highly pigmented, long-lasting and easy to apply, so I was really curious about the eyeshadow palettes as well. One thing I like about Sleek is that their products come in a pretty luxurious packaging. They look much more expensive than they really are. 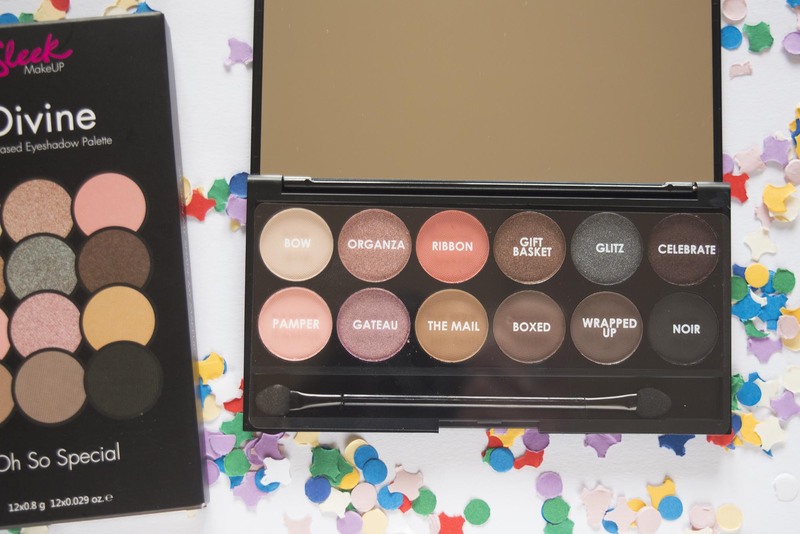 Same thing with the eyeshadow palette – it has a big mirror incorporated, and the eyeshadows come in a solid dark black case. And it looks much smaller than the Makeup Revolution palettes, although the quantity is more or less the same. So this makes it great for travel as well. The Oh So Special palette is super versatile, because it has 7 matte shades & 5 shimmery ones, perfect to create any kind of make-up look. The color selection is really clever, because you have all the essential shades in one palette. 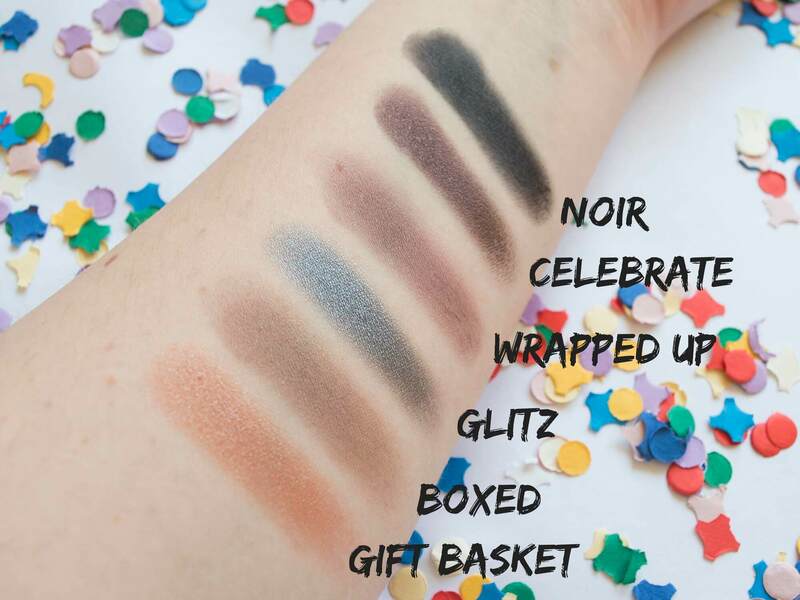 You have a dark black, perfect to use as an eyeliner, you have 2 transition shades, a few shimmery accents and also some romantic flattering shades. 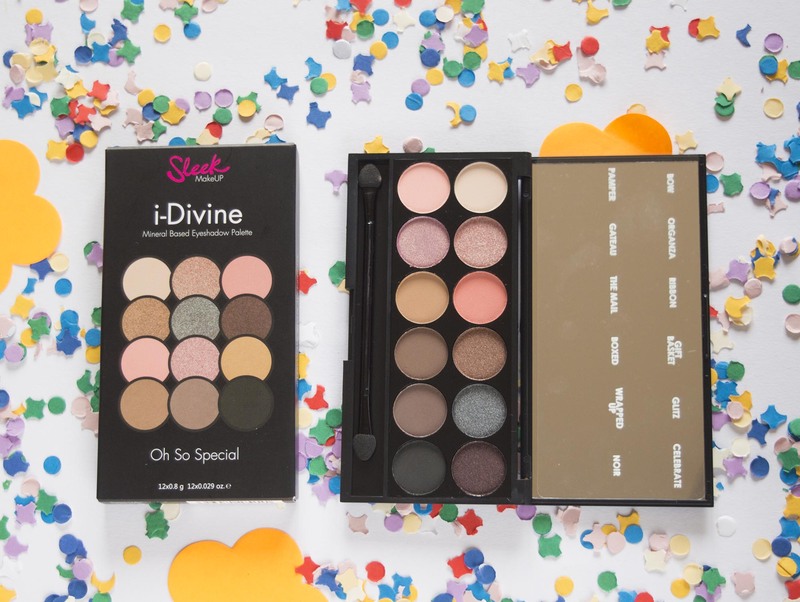 This is the best you can get: with one palette, you can create soft or intense smokey eyes, or any other looks suitable for a date, for work, for the club or even for a special event. If you’re just getting started with make-up, I think this would be the best choice. 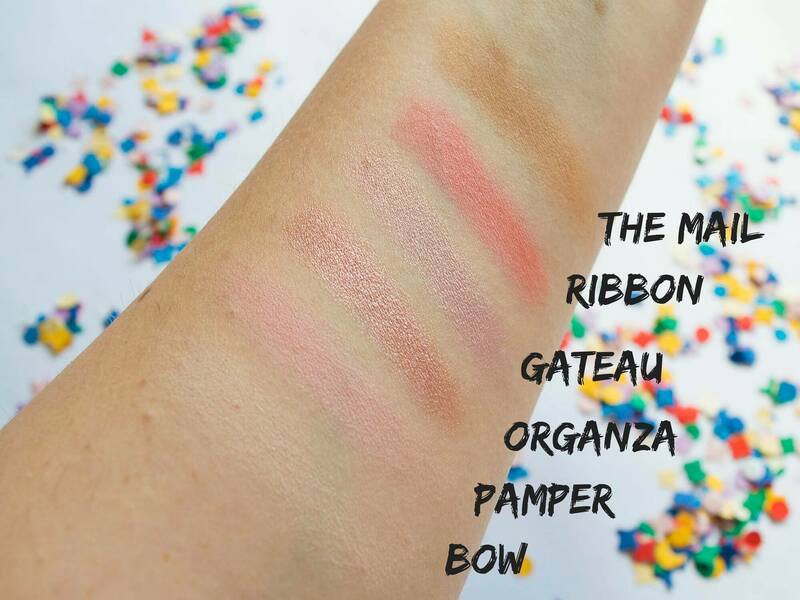 These 12 colors should be enough to help you experiment with different looks. They last really well during the day, with or without a base. I usually like to apply them on top of the NYX Jumbo Pencil in Milk, which is a really good base and makes the shades much more vibrant and intense. But sometimes, I just use a bit of concealer and powder as a base for the lids. Depending on the shades I’m using, sometimes after 10-12 hours they tend to crease a bit, but if you have a brush handy to give it a little blend, it will look as good as new. So the resistance is good, and you don’t have to worry about doing any touch-ups until late in the evening. Ingredients: Mica, Talc, Kaolin, Magnesium, Stearate Dimethicone, Paraffinum Liquid, Ethylhexyl Palmitate, Propylparaben and Methylparaben, +/- [CI77510, CI 77289, CI 77491, ,CI 77492]. And now the tough question: do I like it more than the Makeup Revolution Iconic 3 palette, my all-time favorite? Well, the color selection is better in the Sleek palette. But I personally think that Iconic 3 has better eyeshadows – they have a soft creamy texture, they’re easier to blend and last even better on the eyelids. And I’m seriously thinking of buying the Naked 3 palette, which has the same shades, but a higher quality – so it should be a good investment. 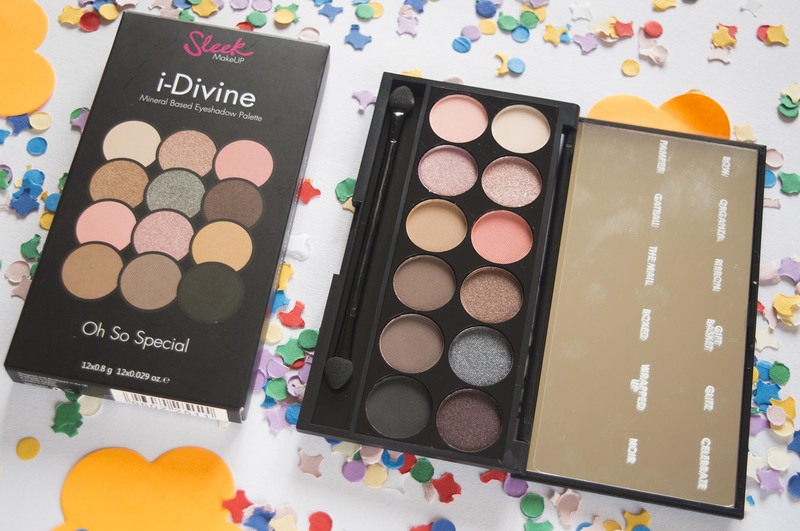 Let me know in the comment section below: have you tried the Sleek Oh So Special eyeshadow palette, did you like it? What’s your favorite Sleek palette?